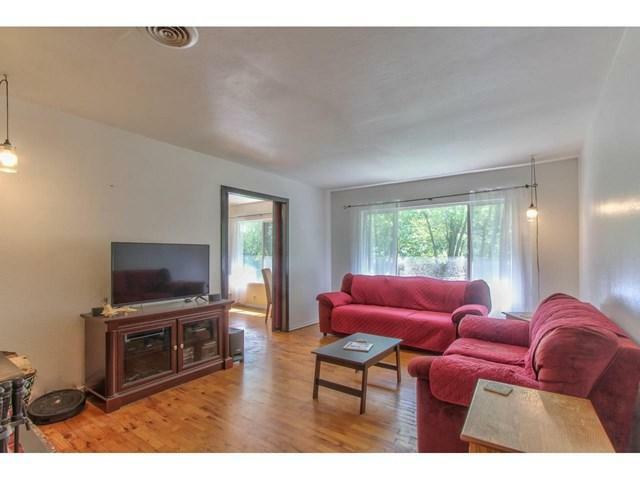 Country living in this single story home with 3 bedrooms and 2 newly remodeled baths. 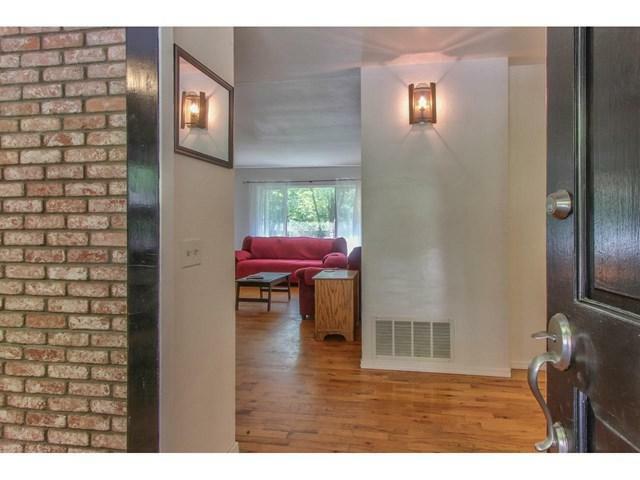 Living room is spacious and has wood burning fireplace, formal dining room and eat in kitchen. Hardwood floors, composite roof. 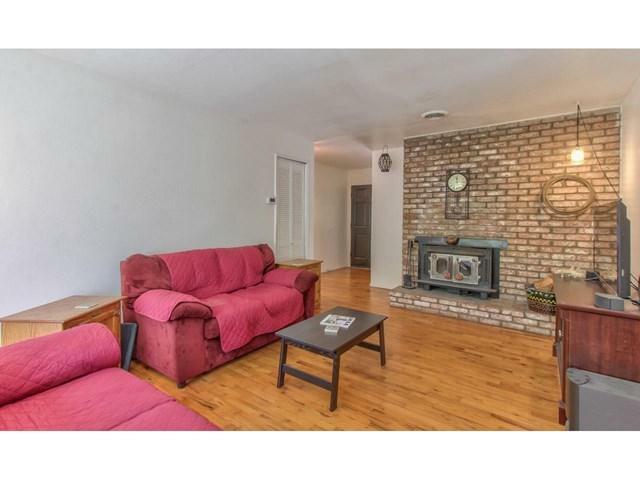 Situated on private nearly ++G++G+-+ acre lot. Large driveway perfect for extra vehicles. Plenty of room for pets. 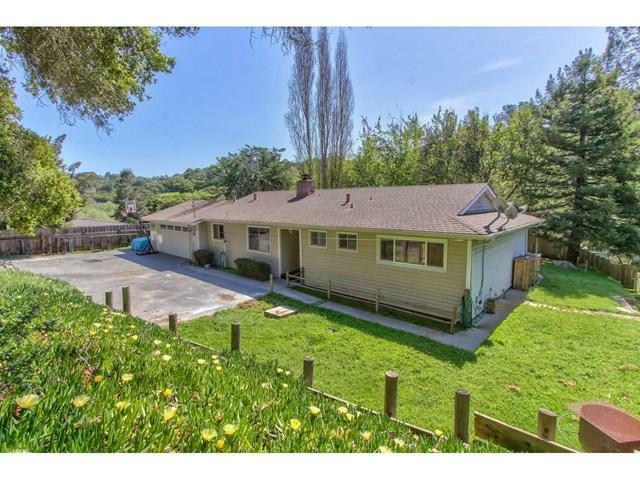 Great location with easy access to highway 101, close to shopping and restaurants and close to Salinas, Monterey and commuting distance to San Jose.